Detroit DVD and Blu-ray release date was set for December 12, 2017 and available on Digital HD from Amazon Video and iTunes on November 28, 2017. 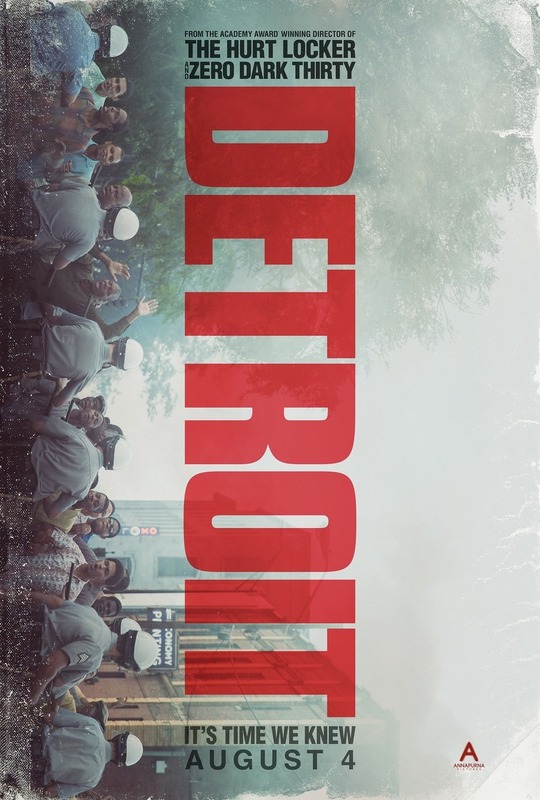 Following a fatal police raid in 1967, Detroit becomes a virtual war zone in one of the largest and most devastating riots in United States history. The Algiers Motel incident, an event only remotely related to the initial raid, becomes highlighted as the truth behind the death of 3 black men is clouded in a nefarious cover-up attempt by the police. The ensuing riots, as the destruction of the city escalates, lead to the federalization of the Michigan National Guard and the involvement of two Airborne Divisions of the United States Army.